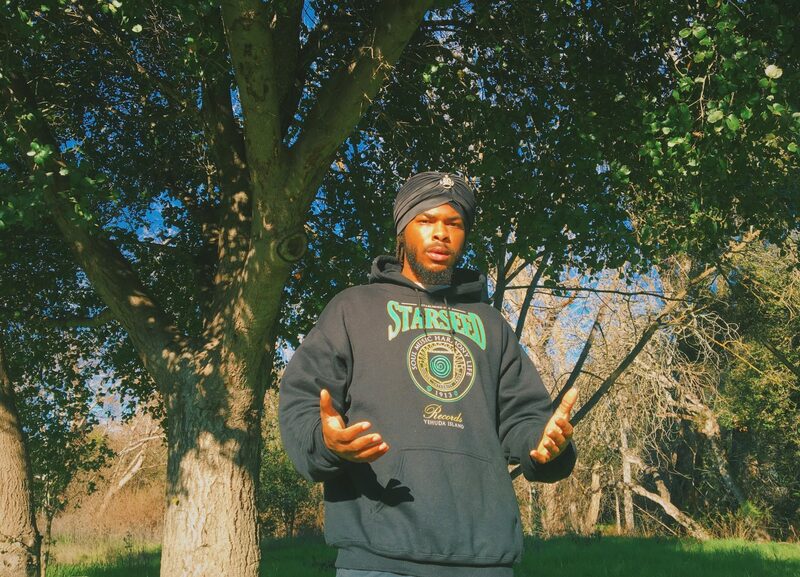 California-based record label Starseed Records release their winter “Integrity Honor Trust” collection. The merch includes hoodies and crewneck sweaters with the eye-catching vintage logo printed in the center. Prices for this drop range from $40 to $45. Enter discount code INTEGRITY913 at checkout & get 15% off. Enter your email address to walk with heru amore bey and receive notifications of new posts by email.